Every business has to contend with the occasional late payment of an invoice. But what happens when customers are consistently failing to pay their bills on time, leaving you with a gaping hole in this month’s cash flow? The answer is to be on top of your debtor tracking, and to have the right tools and processes in place to chase these outstanding payments. Well, believe it or not, politeness goes a long way in the fight to get your bills paid! It’s hardly rocket science, but asking politely for your invoice to be paid will be far more effective than creating bad feeling between you and the client. Be calm, but insistent. Tell them that the payment is overdue and agree a timeframe for getting that money paid – and make notes against the invoice so the whole team know this money is on the way, and who it’s been agreed with. Being politely insistent can be an effective way to chase those late payments. But manually chasing up customers has one very big drawback: it takes up a lot of time! And spending hours of your week making credit control phone calls is probably not the most effective (or financially viable) use of your business time. And that’s to automate your debtor tracking! 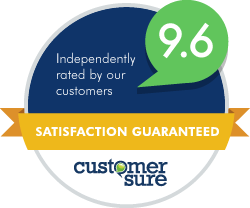 Rather than trawling through printouts of debtor reports, and highlighting the worst offenders, you can set up software to do all this for you. A cloud-based debt solution, like Chaser, pulls the data through from your cloud accounting package and notes down any invoices that have passed their due date. 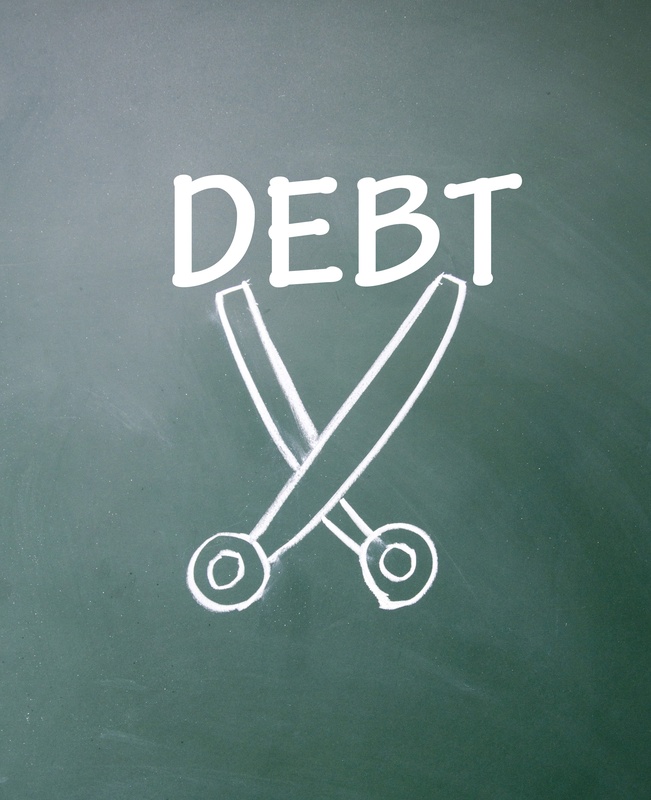 So you have a clear view of your aged debts – all without you doing a thing. Where Chaser really saves you time is in chasing those late-paying customers. It’s a totally automated and scalable way to politely ask for payment. Chaser allows you to set up friendly, personalised email templates that it then emails out to customers with outstanding payments. And it’s as persistent as you are – Chaser continues to chase the customer until payment is received. Because you have the ability to tailor these emails, they’re never impersonal and they never sound like a credit control robot. You choose the wording, and Chaser does the hard work of monitoring your debtors, emailing out the requests for payment and continuing to chase until the money is in the bank. So, not only do you remove the need for manual chasing, you also create a process that can grow and expand along with your business. Unlike most credit control assistants, Chaser doesn’t mind working 24/7 and is as effective whether you have three customers or 300. You can of course choose to keep using your manual system, but manual systems depend on your remembering and taking action – and you’ve got better things to be doing with your time. 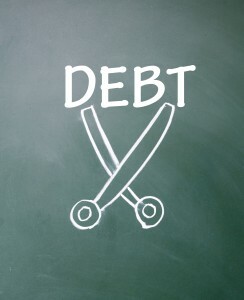 Being in control of bad debt puts you in control of your cash flow. And this is where Chaser is such an essential part of our Xero Trifecta approach to business efficiency. 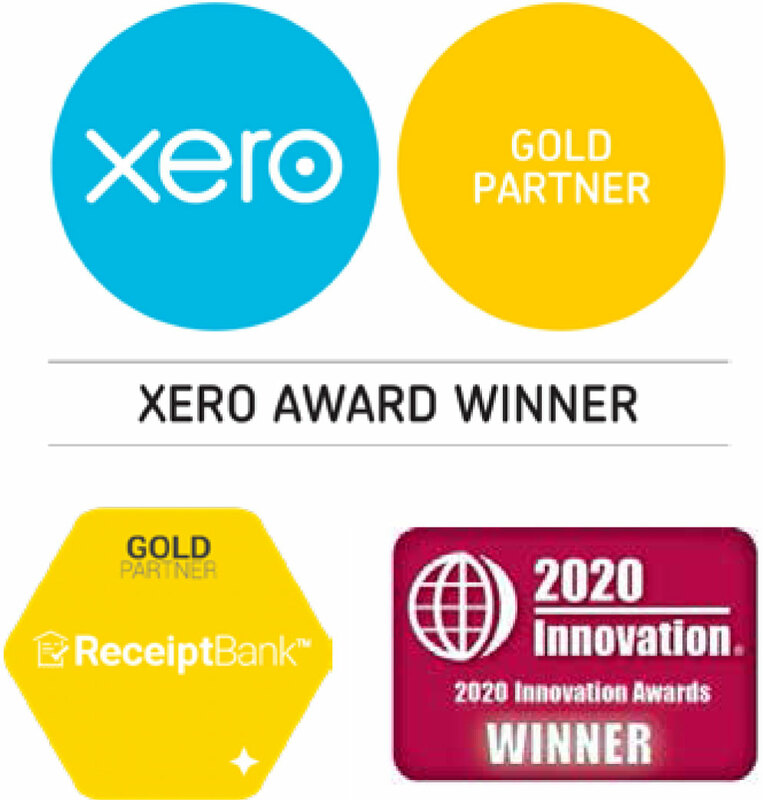 The Xero Trifecta has Xero online accounting software as the financial foundation, with the other critical software such as Chaser to bring it all together and make your business far more powerful. Get in touch to arrange a free Xero Trifecta session and find out how many hours Chaser can save you in credit control time.